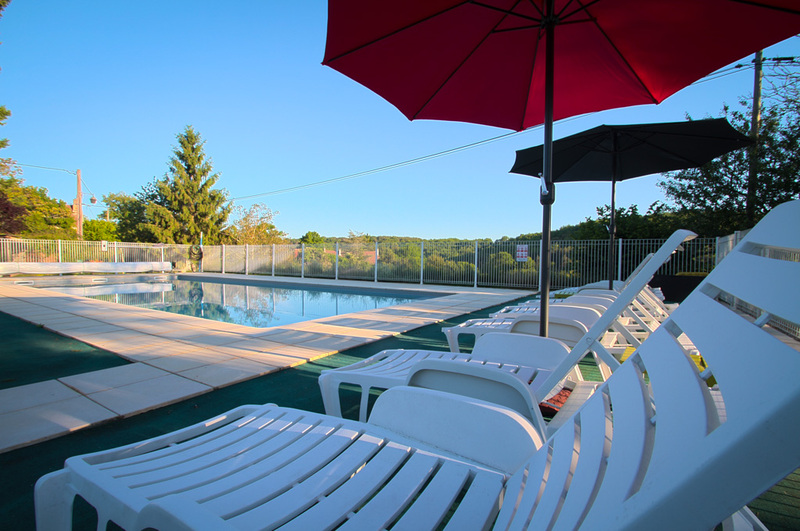 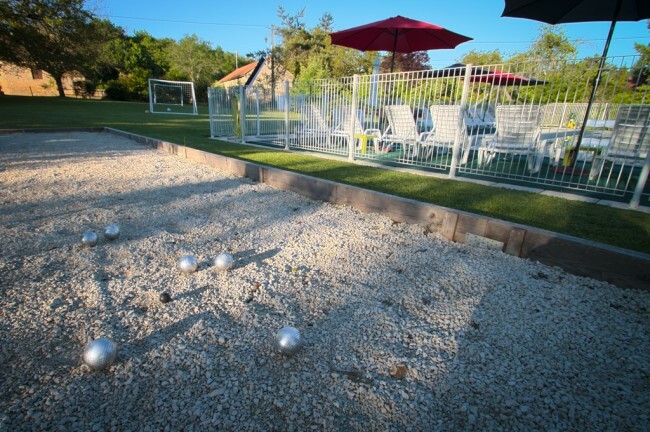 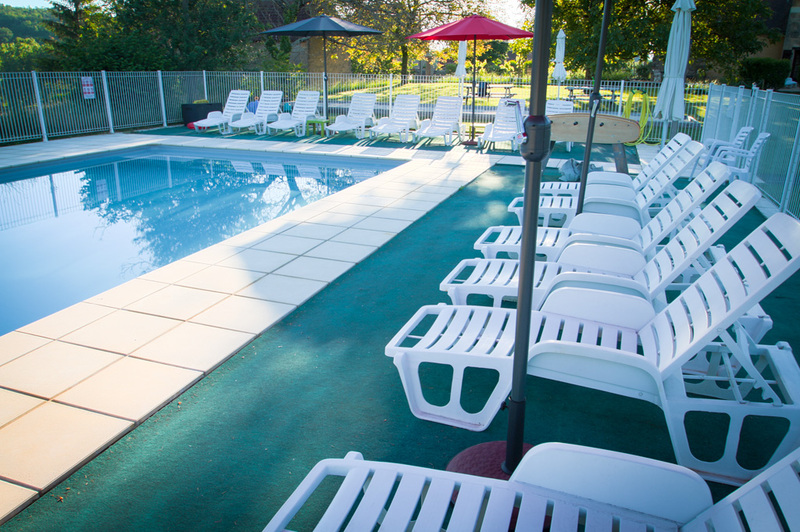 Le Chèvrefeuille offers its own outdoor pool situated in our meadow garden with stunning views over the valley. 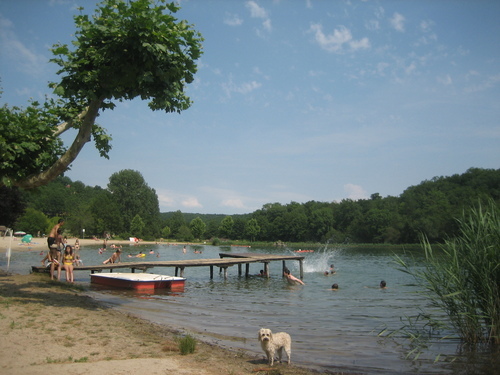 The manmade lake at Tamnies with its own beach of imported sand provides a safe and relaxing environment for families. 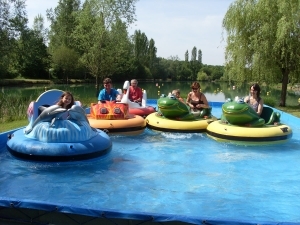 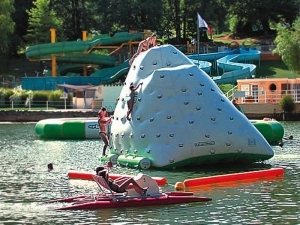 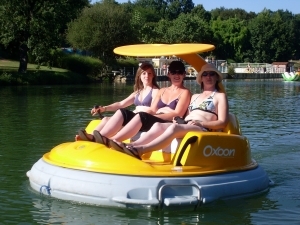 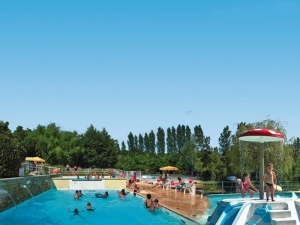 For 1.50 Euros per person you have access to the river beach and its facilities. 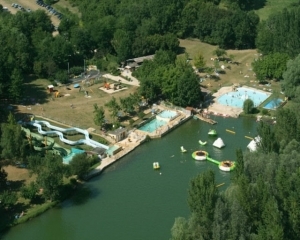 Tamnies is 20 minutes drive from le Chèvrefeuille.